Registrants can choose a shirt/medal combo or just a finisher medal. 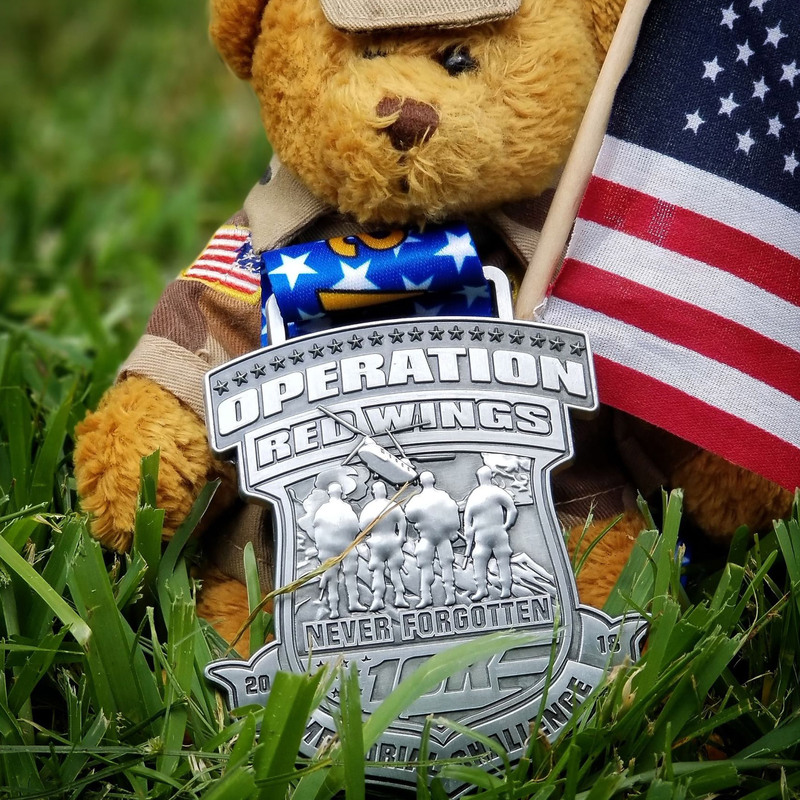 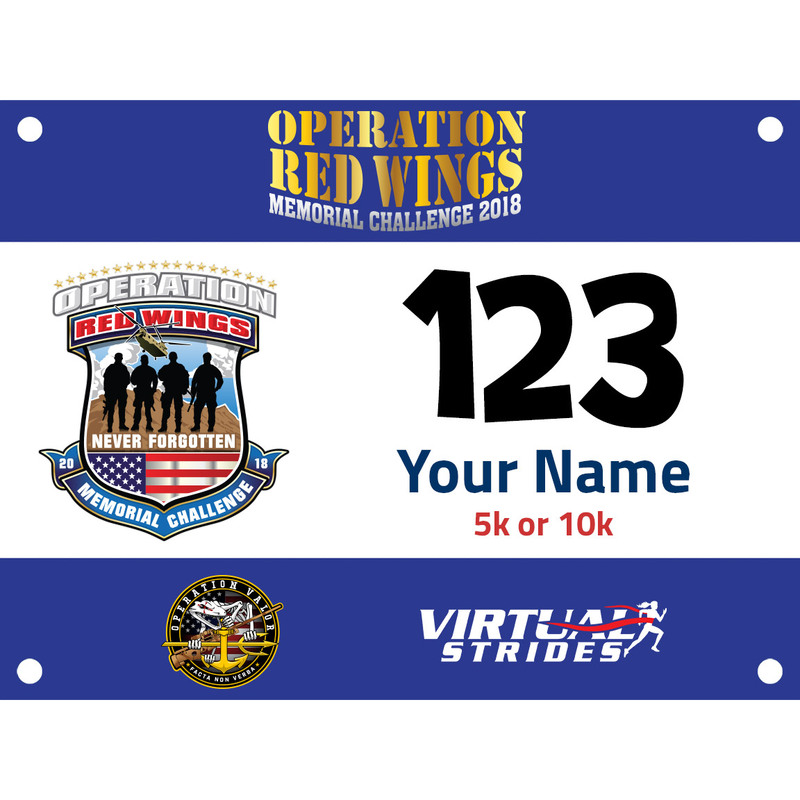 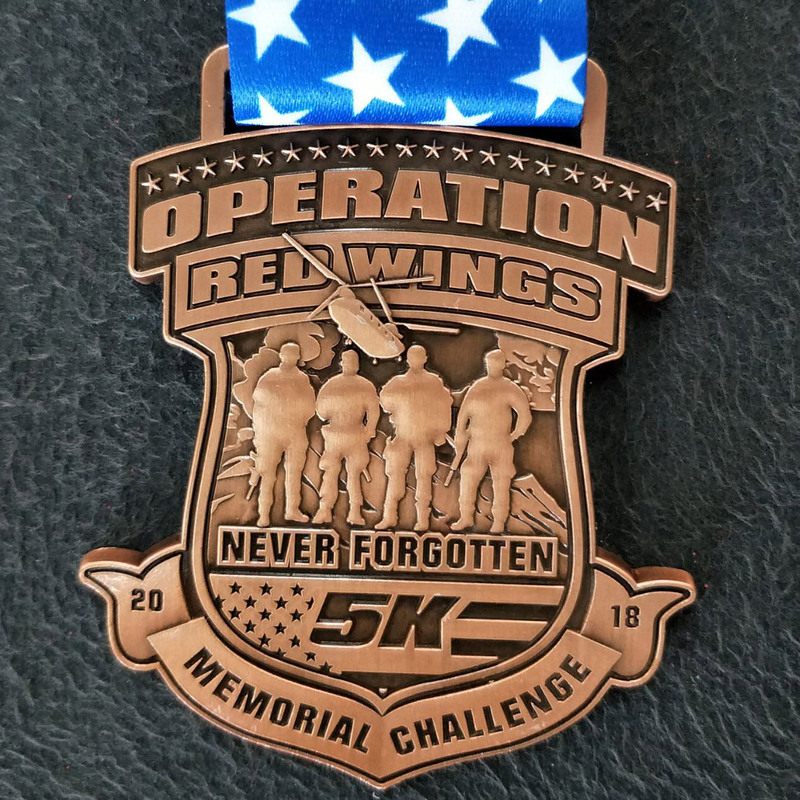 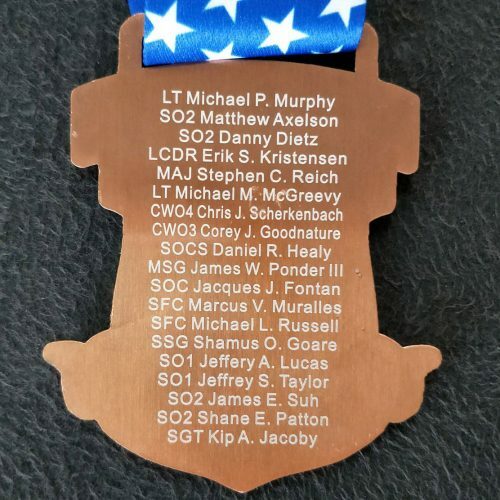 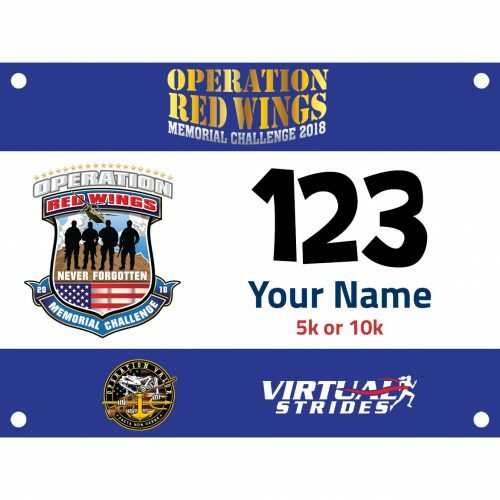 Support Operation Valor by registering for a 5k (3″ bronze medal) or 10k (3.5″ silver medal) virtual race. 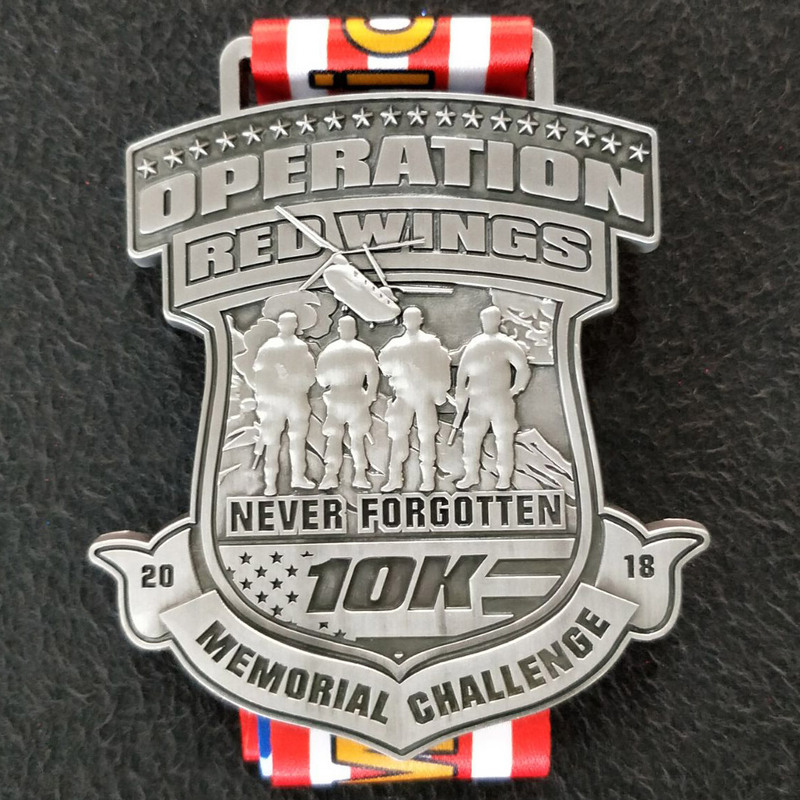 When you register, you can select a shirt/medal combo or choose the medal only option. 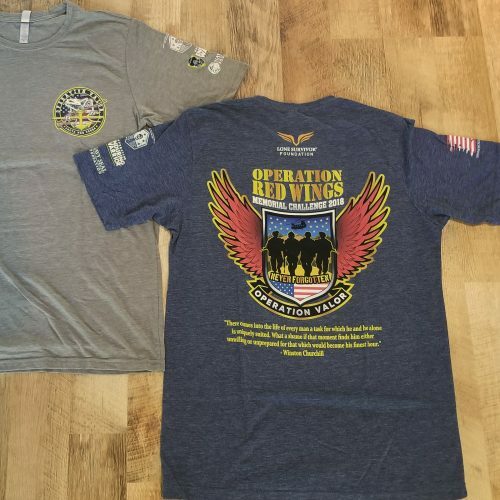 Shirt colors are not guaranteed.